Nissan will have exclusive rights to iTunes Radio in their cars for the first year in a deal penned with Apple on the service's launch yesterday. 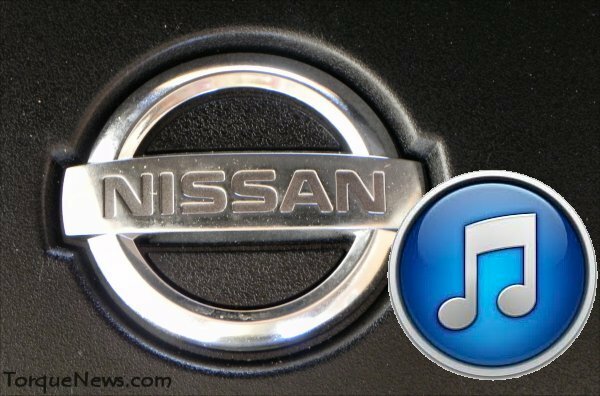 The exclusivity deal between Apple and Nissan gives the automaker rights to use the tech giant's new iTunes Radio in Nissan vehicles through 2013 via iAd as the exclusive automotive partner. This includes ads on Apple TV, iPhone, iPad, iPod Touch, Mac and PC iAd content from Nissan for "newsworthy moments" with the 2014 Nissan Rogue and Nissan Heisman House Tour. Custom radio content for the Nissan Versa Note and LEAF are also supported in the new iTunes Radio rollout. iTunes Radio is a new product from Apple through it's online digital download store, iTunes. New creative formats allowed with iTunes Radio, due to it varied device capabilities, will allow Nissan to promote advertising in several formats with one ad. It will also allow Nissan to include the new music streaming service in vehicles like the Versa Note and electric LEAF, both of which are popular vehicles among the target audience for Apple's iTunes Radio demographics. "We see iTunes Radio as an integral part of our new vehicle launches and 'big moments,' riding the wave of interest and usage of this exciting new service to maximize exposure of Nissan's new models," said Jon Brancheau, vice president, Marketing, Nissan North America, Inc. "We're also adding iAd on iTunes Radio as a critical platform in support of ongoing campaigns, such as our college football and Heisman Trophy Tour initiatives. It's a great way for Nissan to reach the right audiences in the right markets." Ads to encourage pre-purchase of the 2014 Rogue are beginning immediately, pending the new crossover's entry into dealerships in November. "Nissan, as a brand also known for innovation, is proud to support iTunes Radio from the very beginning, with content relevant to consumers' interests," added Brancheau. "We see iTunes Radio being a huge success and we look forward to delivering amazing brand experiences to this exciting new audience."